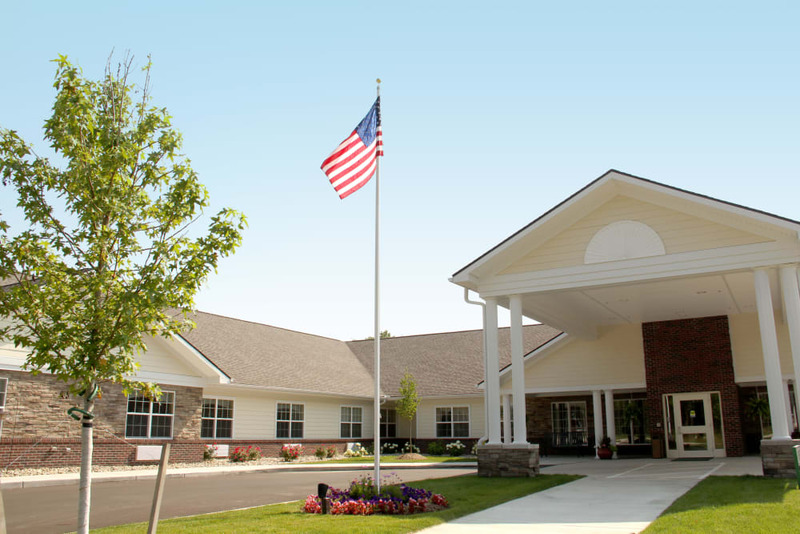 Nestled in a tranquil residential neighborhood near Nancy Moore Park in Meridian Charter Township, our Okemos, MI, senior living community boasts a professionally trained staff that truly cares about you and your well-being. Those in need of a little help with everyday tasks will be right at home in our Assisted Living suites, while those requiring some added support will feel their best in our Skilled Nursing neighborhood. 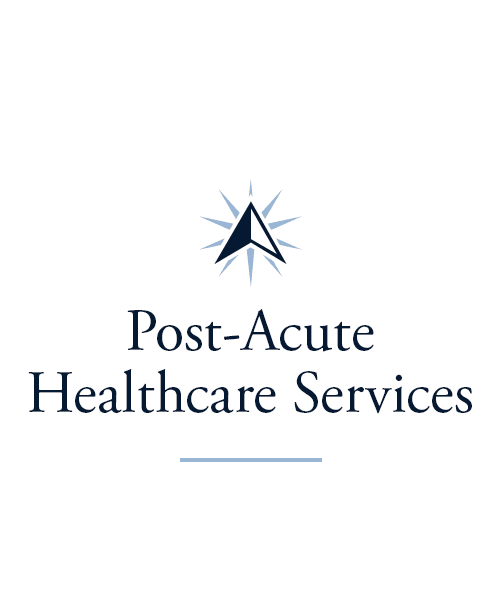 We also offer Short-Term Rehabilitation for those recovering from a life event like a surgery. 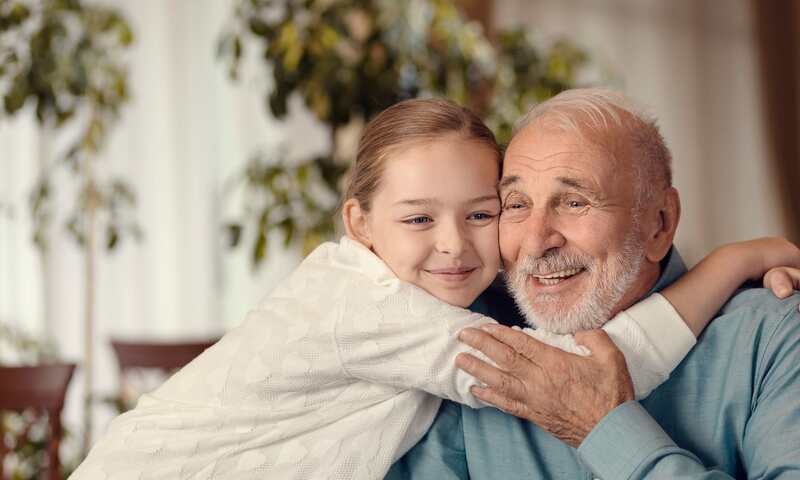 At The Willows at Okemos, we’re here to give warm care, bright smiles, moments of laughter, and to remind our residents every new day is filled with opportunity. Take advantage of our programs and activities to make friends, return to favorite hobbies, learn something new, and simply enjoy yourself. Live your best life at The Willows at Okemos. If you’ve recently had an unexpected hospital stay or other life event, it can be hard to think about what comes next. At The Willows at Okemos, we understand that sometimes you need a little extra time to recuperate. That’s why we’re proud to offer a state-of-the-art therapy gym right onsite. 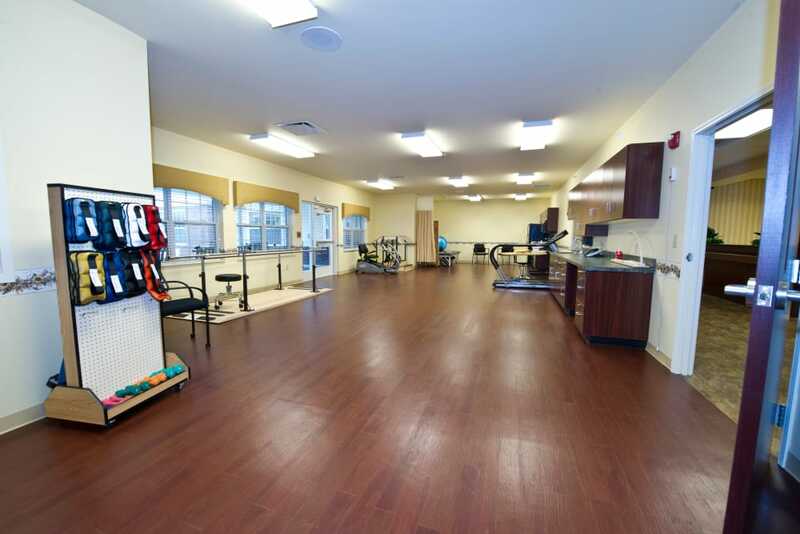 Our team will talk with you and your family to find the types of Rehabilitation you’ll benefit from most, whether you’re in need of Physical Therapy, Occupational Therapy, or Speech-Language Pathology. Count on our expert therapists to give you the support you deserve and to cheer you on at every success along the way! At The Willows at Okemos, we make it simple to find the care you need. 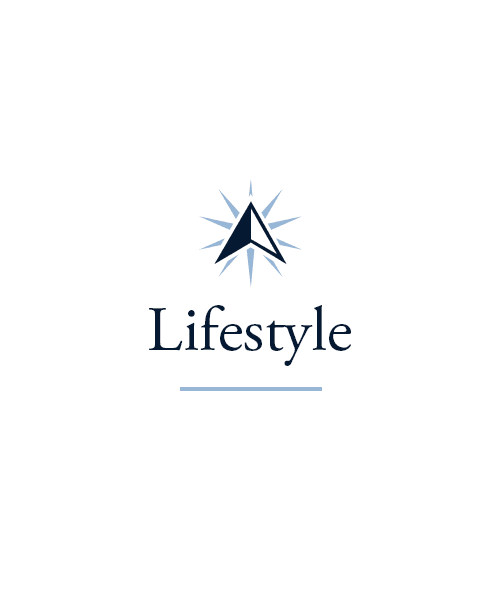 Looking for help with activities of daily living and for someone else to take care of the tough stuff like household chores? 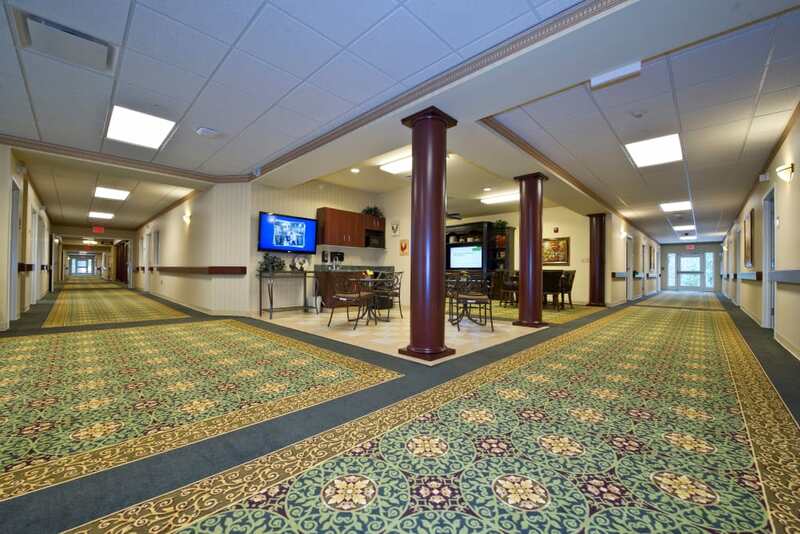 Our Assisted Living suites have you covered. Enjoy the freedom and independence that come with knowing you have support if and when you need it. Searching for the next level of care? Our Skilled Nursing option provides the same access to all our community has to offer, with added support from our team. 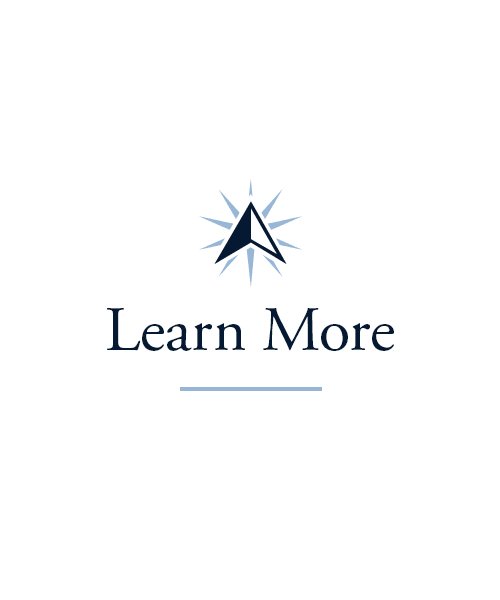 Get in touch with our care professionals today about your unique Long-Term Care needs. 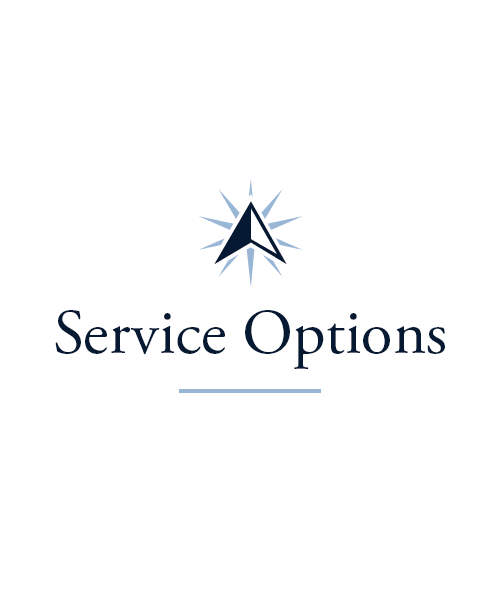 We’d be happy to walk you through your options and help find the care that works best for you. 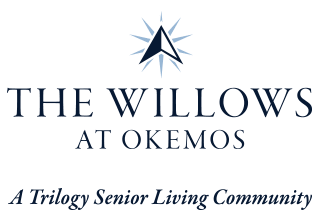 At The Willows at Okemos, we want to help you fill your day with activities that are not only fun, but stimulating and meaningful. Thanks to our Signature Programs, you can choose the activities that interest you most and create your own daily schedule! In the mood to craft or create? Our biweekly Artisans classes can help you do just that. If you’re a music fan, you’re sure to love the drum circles, karaoke, and sing-alongs at Music to My Ears three times a week. 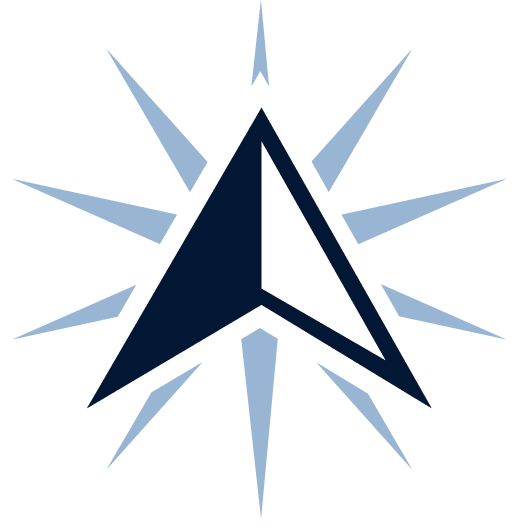 We also offer Lifelong Learning courses that cover a wide range of topics, including computers, international studies, and language. Expand your horizons at The Willows at Okemos. Feed your body and mind with the help of the delicious dishes at The Willows at Okemos. Look forward to three tasty and nutritious meals our professional chefs whip up each day. Plus, you can grab a snack anytime you like. With a focus on fresh ingredients, our culinary team creates a menu that appeals to everybody. Stop in for a hot cup of coffee and homemade pancakes in the morning. In the afternoon, enjoy a bowl of flavorful soup made from scratch. For dinner, treat yourself to a perfectly seared steak alongside seasonal vegetables. 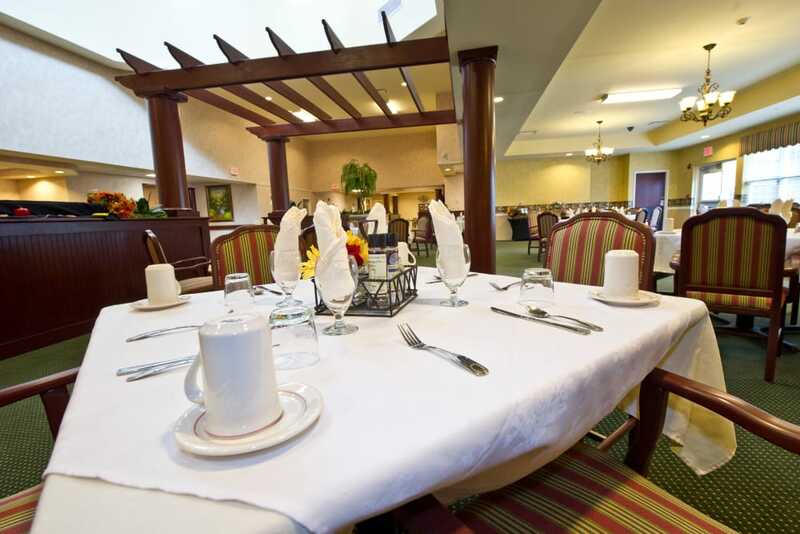 Whatever pleases your palate, you’ll be delighted by our meals at The Willows at Okemos. Schedule your tour of The Willows at Okemos today, and ask us about our Trilogy Guarantee!